Wish, dream and click. 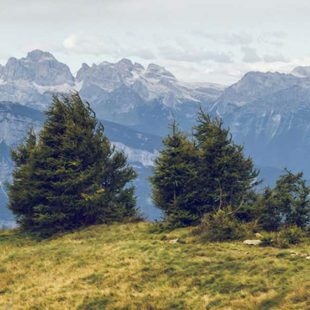 The Dolomites, with their unique conformation, thousands of trails and incredible views, are a real paradise for mountain bikers, and should be visited by every biker at least once in their life. Where are they located? How many kilometres of off-road trails are there? 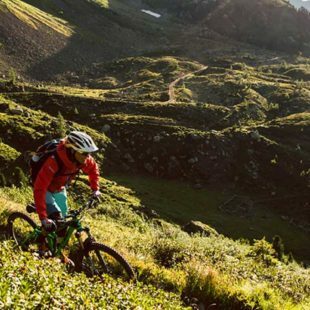 Which single trails are the most spectacular and offer the greatest adrenaline rush? It’s difficult to summarise in a few lines all of the offers that are available for fat tyres in Lessinia and the Little Dolomites.